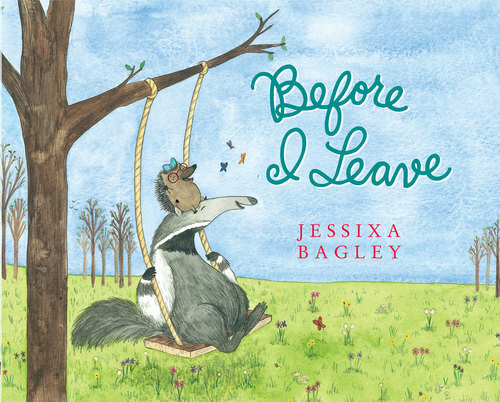 Jessixa Bagley's career has been a mix of comics, fine art, and illustration. She has worked with publications such as: The Chicago Reader, The Seattle Weekly, The Stranger, Nickelodeon Magazine, and Highlights. In 2007, she was a selected artist for New American Paintings No. 73. And in 2009 she received a GAP Grant from the Washington State arts organization Artist Trust for her fine art drawing. 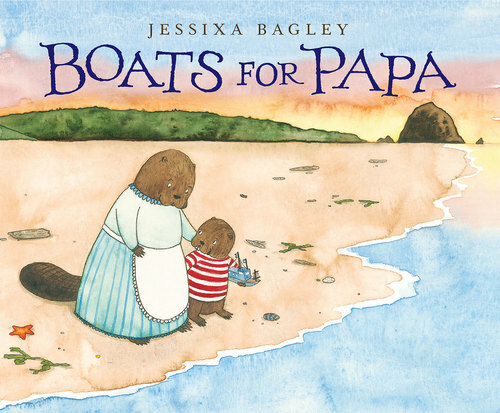 Her love of picture books has been the constant goal of her entire life and has always been a working focus. 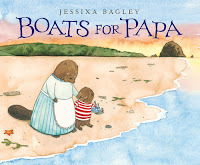 Her debut picture book, Boats for Papa came out June 2015 followed up by Before I Leave in February 2016. 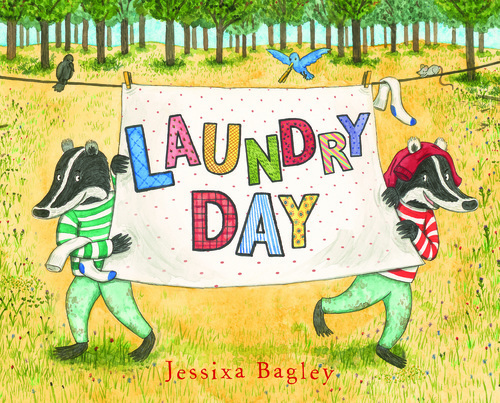 Her third picture book, Laundry Day, comes out in February 2017. She is currently working on her first collaborative picture book, Vincent Comes Home, with her husband, Aaron Bagley. They are both writing and doing the illustrations together. It's due out winter 2018. All of her picture books are with Neal Porter for Roaring Brook Press. 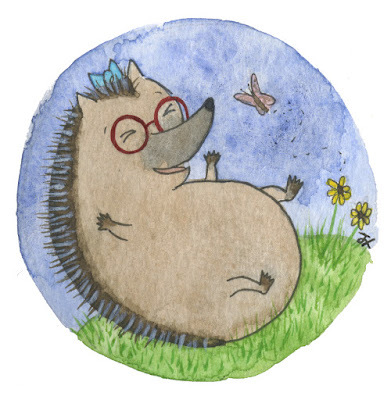 She lives in Seattle, Washington in a castle in the sky with her wonderful husband, painfully adorable son, and a slew of houseplants that all have names. 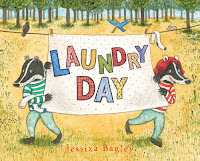 Learn more about Jessixa on her website.